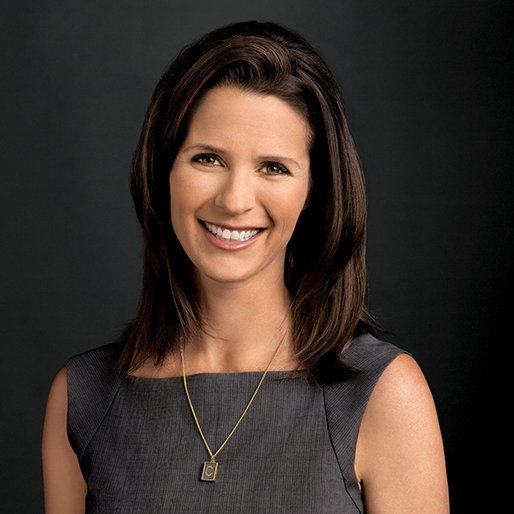 JJ Ramberg is the Co-Founder of Goodshop, host of the MSNBC program “Your Business” and author of the bestselling book It’s Your Business. JJ is a leader in the space of social entrepreneurship. Goodshop is the world’s first shop-funding site – giving users the chance to both save money and raise money at the same time. Through its innovative online platform and Gumdrop browser plugin, Goodshop allows people to create campaigns. Every time they and their supporter’s shop at thousands of retailers, a portion of what they spend is donated to that campaign. In addition, the Gumdrop browser plugin automatically activates the best coupons and deals each time someone visits an online store. To date, Goodshop has saved shoppers more than $100 million and raised more than $12 million for causes and campaigns.